The product described in the guidance was developed, manufactured and controlled considering the necessary safety reguirements. The product must be installed properly to ensure a proper func#on and avoid danger for persons and things. Please read this installation guide inclusive safety instructions carefully. Please see extra note at bottom of this page! Special Note: . 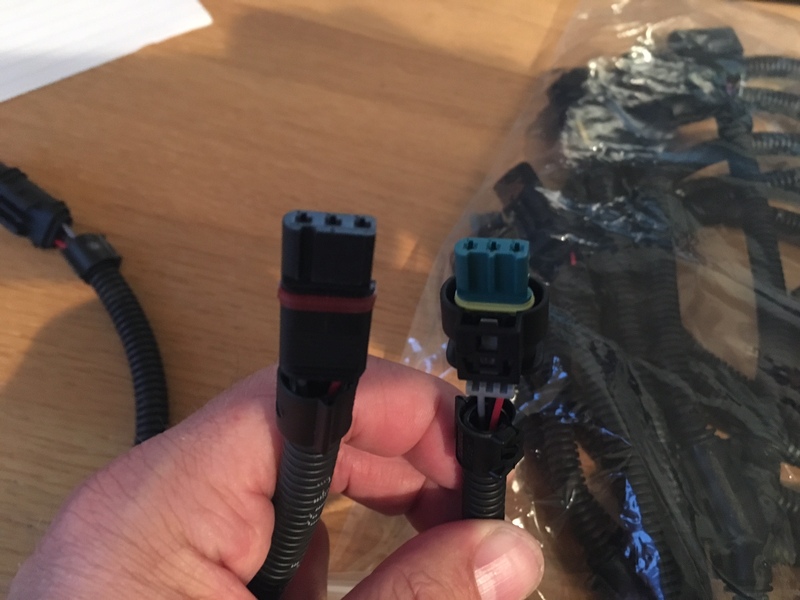 It seems that some cars have the older BMW camshaft sensor plug on them, it looks similar and may plug in but does not fit correctly. 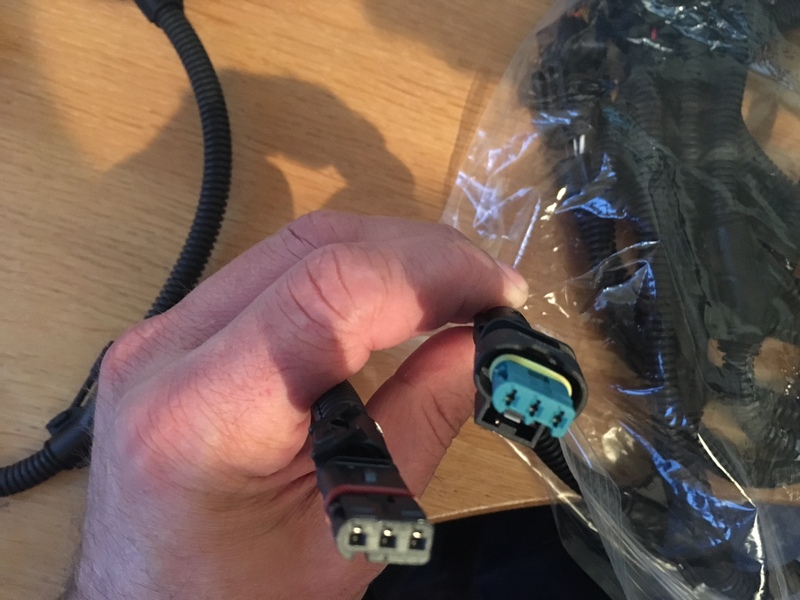 The plug can be seen to be different as the older style plug pushes inside the cam sensor like on the BMW 3.0T N55 rather than pushing over the sensor. 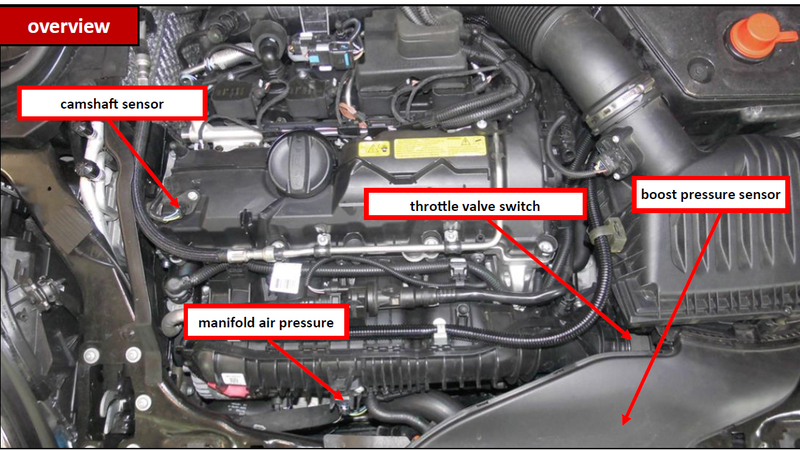 Attach are some photos which shows the correct plug direction on the boost and map sensors. 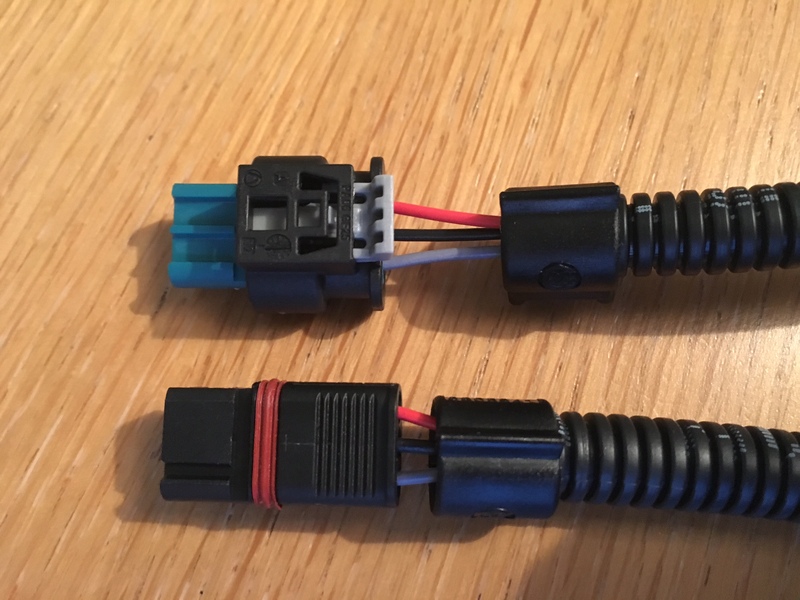 Both the plugs in the photos that are shown are the male cam plug, if you look you can see one slides inside the sensor where the other slides inside but also over it too.